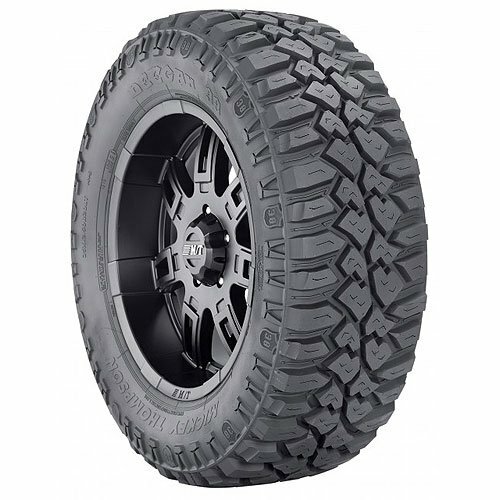 The new Deegan 38 tire from Mickey Thompson, designed in cooperation with racing icon Brian Deegan, is the ultimate all purpose mud terrain tire with aggressive style and performance and great street manners, too. Load up your toys or hitch up your toy hauler and the Deegan 38 will get you there in epic style with the confidence you’d expect from Mickey Thompson and Brian Deegan. If you have any questions about this product by Mickey Thompson, contact us by completing and submitting the form below. If you are looking for a specif part number, please include it with your message.